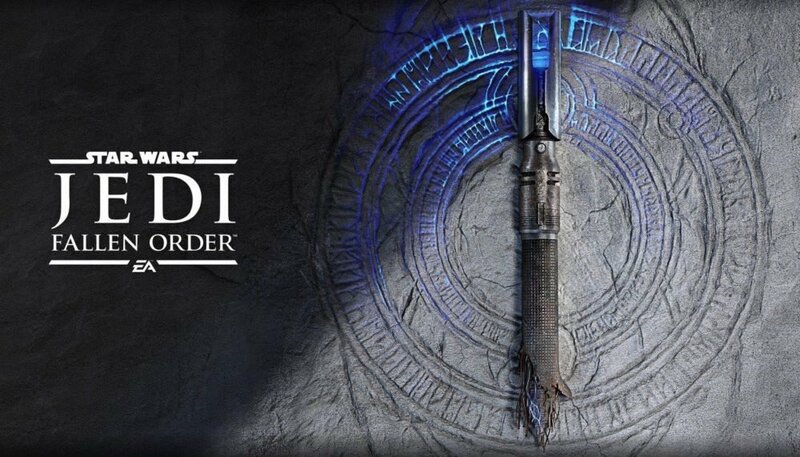 Respawn Entertainment, a studio of Electronic Arts, has announced that Star Wars Jedi: Fallen Order will launch on November 15, 2019. A new third-person action adventure game, it will feature a story set shortly after the events of Star Wars: Revenge of the Sith, when the Jedi have fallen. 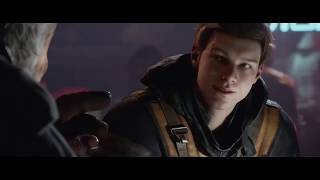 Fans will play as a young Padawan named Cal Kestis, voiced by Cameron Monaghan (Shameless, Gotham), who has survived Order 66, the Emperor’s secret decree to eliminate all Jedi. Players will meet Cal on Bracca, a brand-new Star Wars planet and one of several new locations introduced in the game. Cal is hiding from the Empire but is forced to go on the run when he exposes his Force powers. Along the way, Cal will make new friends, like his companion Cere, as well as run into some familiar faces, all while being accompanied by his droid BD-1. Players will use their Jedi training to create different melee combinations with a lightsaber combat system and Force abilities. Players will also use traversal and other platforming abilities to strategically overcome opponents and solve puzzles. Star Wars Jedi: Fallen Order is coming to PC, Xbox One, and PS4.